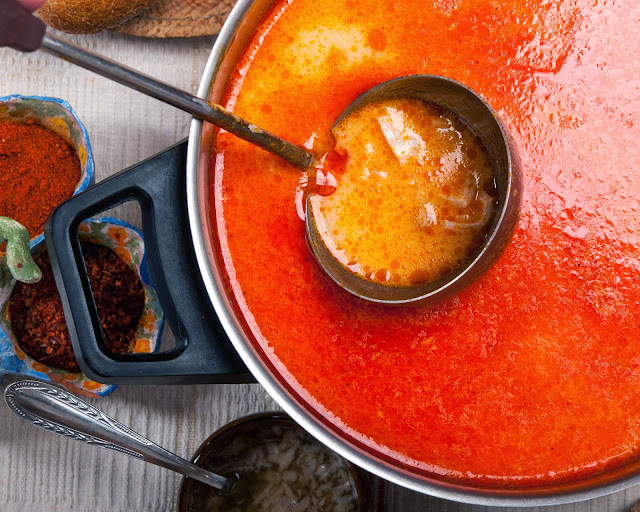 Which food is most popular in these Macedonian cities? 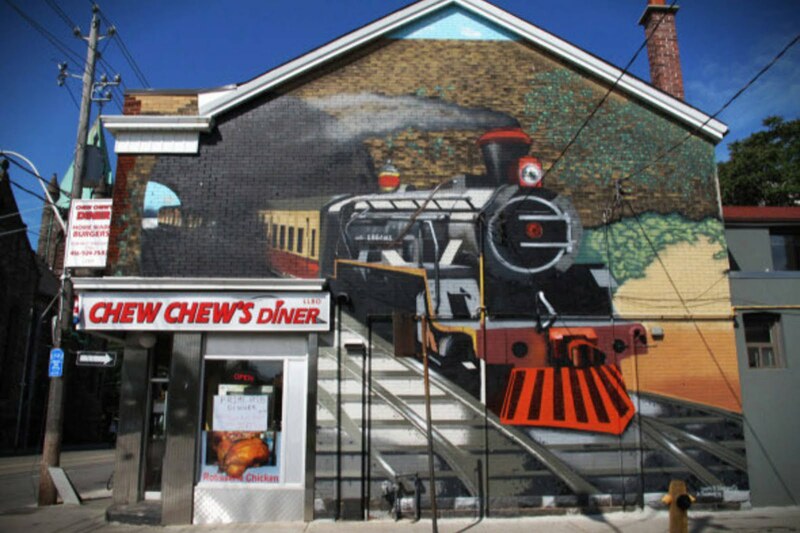 This research took me a while to complete it and I tried to make not only a list of the most famous food by cities, but to complete it with recipes. I'm sorry if I missed some city now, but this list can be upgraded further. 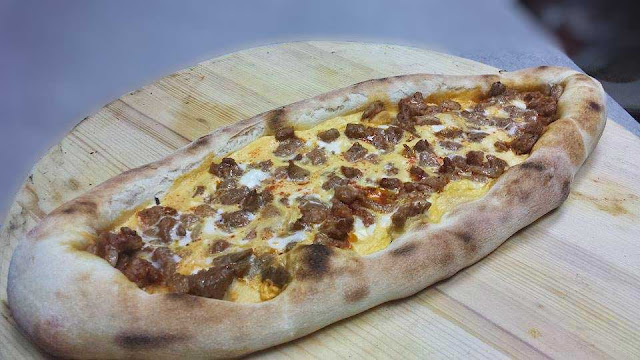 I'm from Bitola so it's logical to start this post with the most popular food in Bitola right? :) Enjoy! 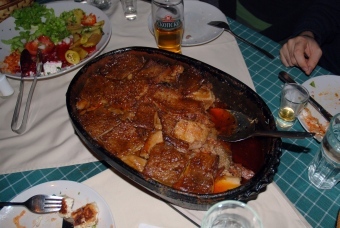 Chkembe corba or tripe stew is specific for Bitola, my hometown. 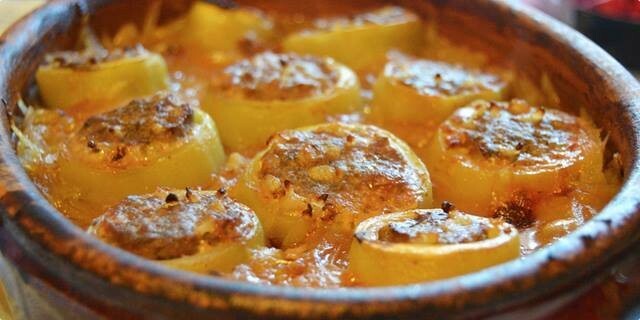 That's why people from Bitola are called "chkembari" :) Read how to prepare this specialty. Simit-pogaca or bread-pie is specifically Skopje specialty, one of the few delicacies that are made and sold exclusively in Skopje. If there is any city across the country where they sell simit-pogaca, then, make sure that the master has come from Skopje or it was transported from Skopje.Simit-pogaca is a bun-sandwich consisted of bun (bread) and a greasy pie without filling (cheese, meat, etc. 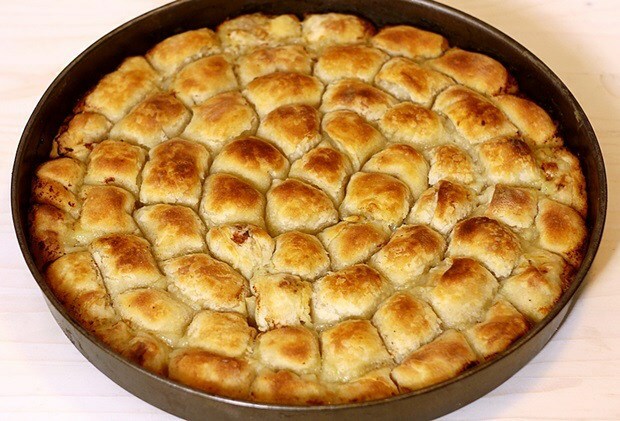 ), which irresistibly reminiscent of burek. It's kinda bread with bread food, very strange at first hearing, but when you try it, you'll understand why it is so popular in Skopje. The described recipe is for Gjomleze roast in the oven. *Traditional Gjomleze done under a sac (iron pan radiating). 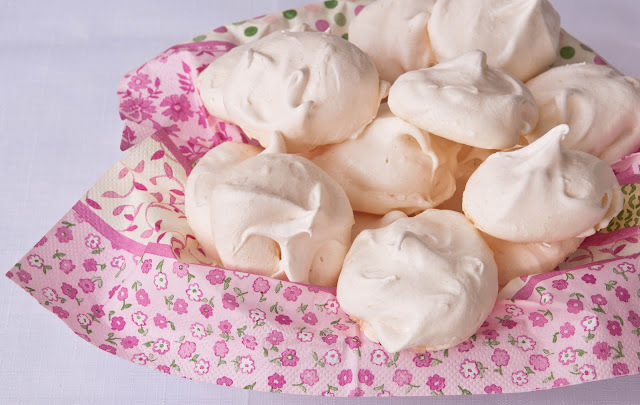 Kisses or celufki are tasty and easy to make sweets, which evoke childhood memories for me. The word celufki derrives from "celuva", meaning "to kiss". 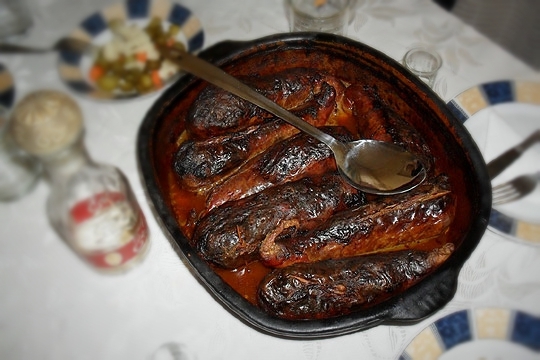 Celufki are remark of Krushevo city, which is known for the best celufki and lokumi in the country. 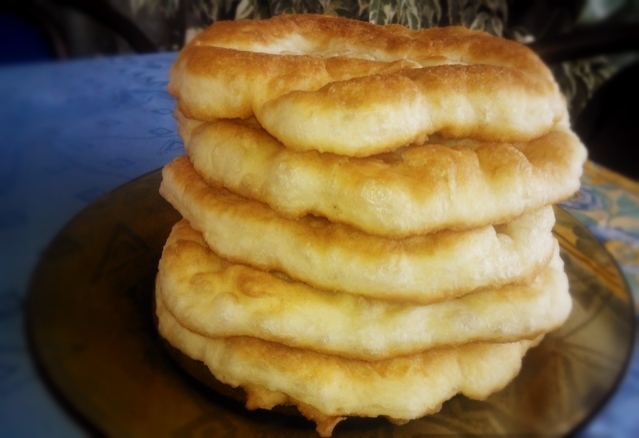 Pishii are type of fried dough, specific for the eastern part of Macedonia, especially Kavadarci. 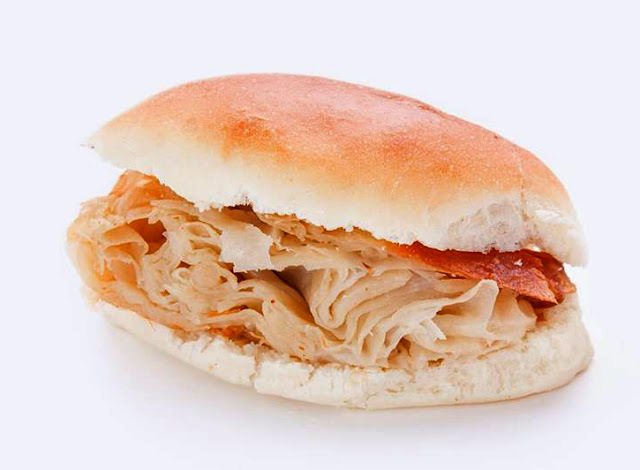 They are great for every day, for breakfast, lunch or dinner, with ajvar, cheese and tea. They are very quick to prepare and even quicker to eat. 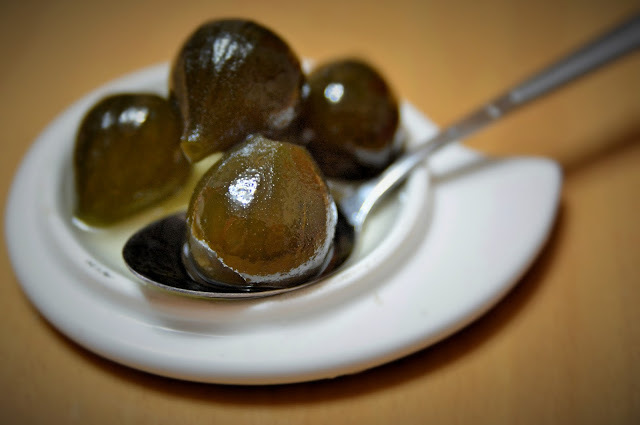 I'm not very fond of fruit preserves, they're just too sweet in my opinion, but green figs preserve? I just can't resist it and I always keep a jar or two in my fridge. It has this exotic and kinda oriental note which is magical! Close your eyes wlile consuming and feel the magic! I know it takes a little more time to prepare it, but it's definitely worth it. Have you ever heard of Prespa cironki? Cironki is a dried, salted fish product specific to southwestern Macedonia, particularly in the vicinity of Lake Prespa and villages of Stenje and Konsko in southwestern Macedonia. 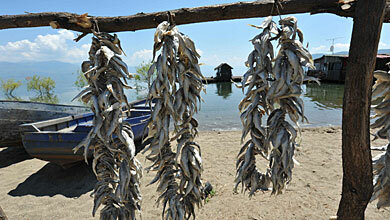 The fish species caught for cironki is belvica (Alburnus belvica), also known as nivicki. The maximum size of mature belvica is 12-15 cm, and the fish used for this product are usually about four years old. 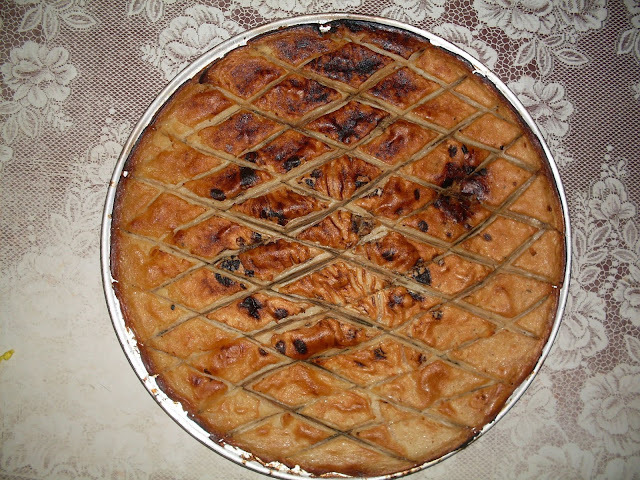 Mantii are a kind of meat pie. They have fantastic taste and do require a little more effort to prepare them, but it certainly is worth it! This specialty is best made in Kratovo. 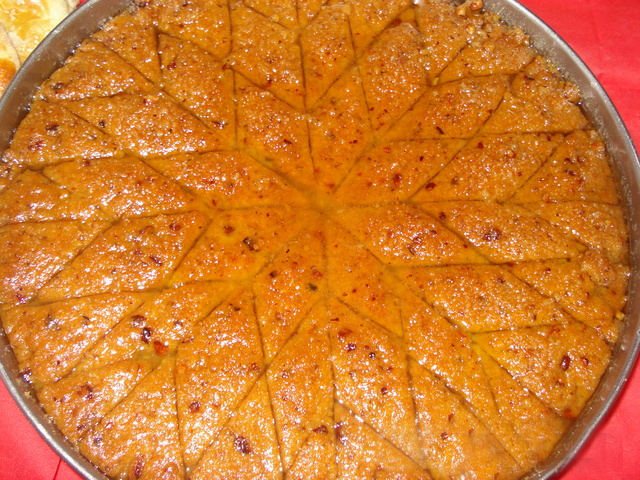 Pilav - dish of cooked rice topped with hot oil. The name derives from the Turkish name "pilav", which is borrowed from old Persian پلو, which is pronounced papau, or the Iranian polów. 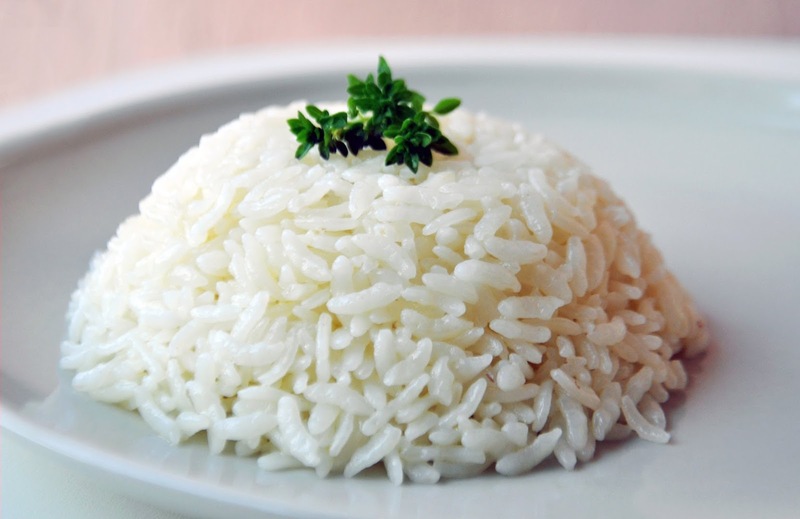 It's very simple to prepare and it's the most famous dish in Kochani, town in Macedonia mostly known for rice production. 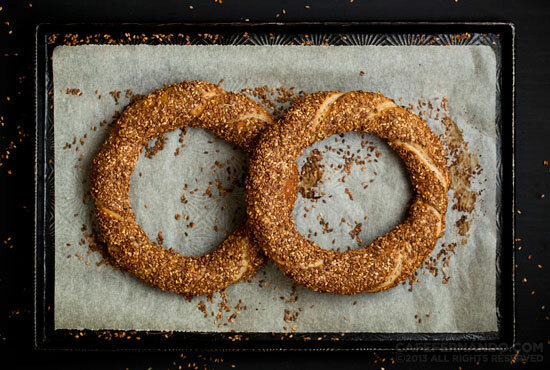 Simit is a type of Turkish bagel, also very popular in all ex Ottoman empire countries. Nowadays we call it "gjevrek", but that's quite wrong, cause there is some difference between bagel and simit. We can say that bagels and simits are close cousins :) In Macedonia, bagels are very popular food and simits are popular in the North-East part of the country, like Kriva Palanka. 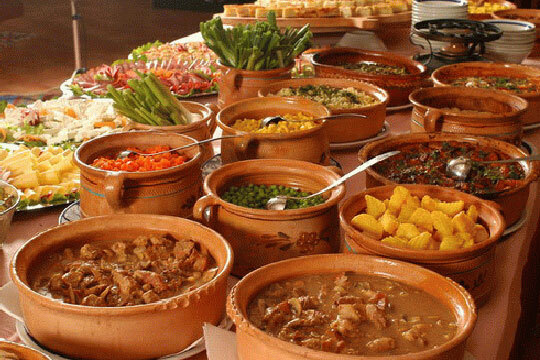 There are several most famous dishes in Strumica and I had to decide which one is the most popular. I took the reference from here from the old Strumica cuisine. 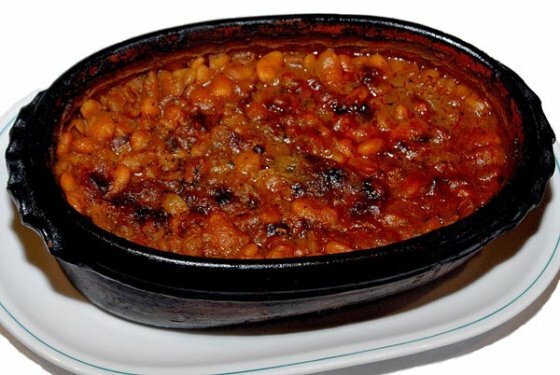 Kumanovo mezelak or "mezel'k" as they call it in this town in north-eastern Macedonia, is a traditional dish which after a century of its existence does not remain true gourmets quite indifferent.